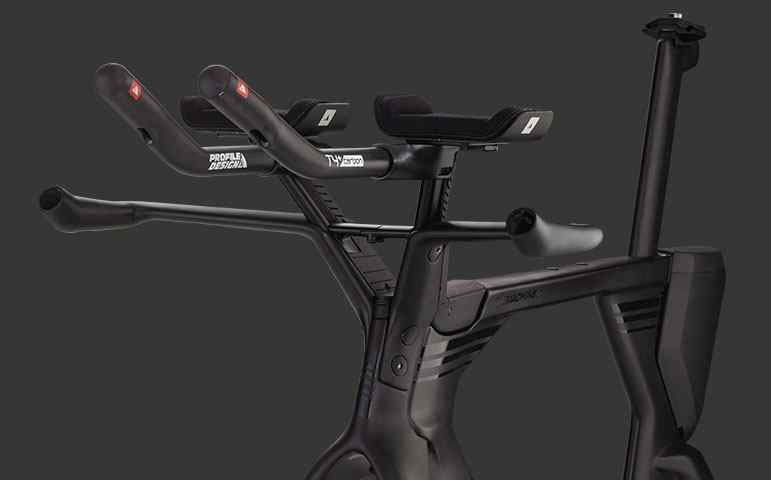 P2P V-Cockpit: The World’s first truly triathlon-specific cockpit. 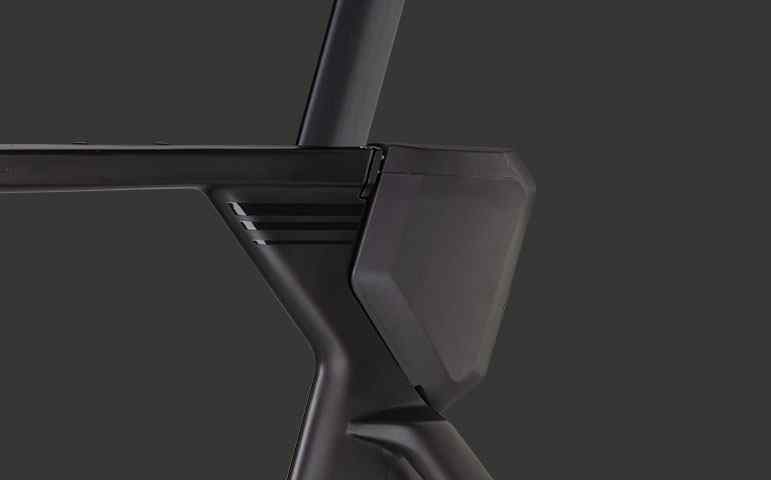 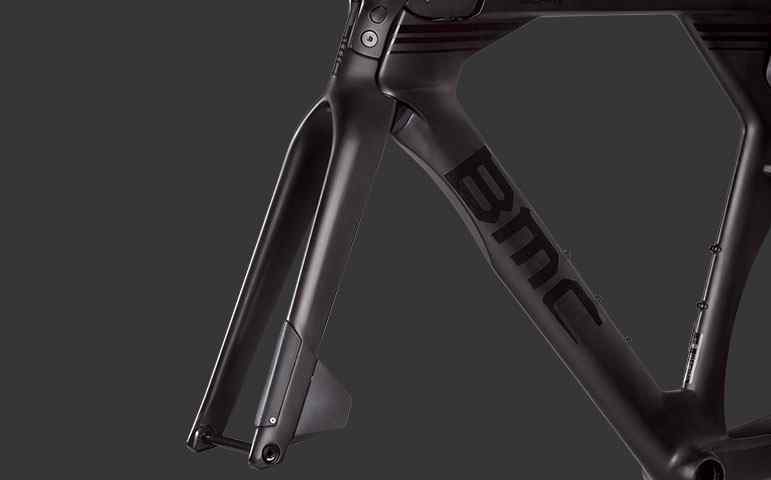 SubA Aero Hinge-fork: The 3rd generation hinge-fork takes integration and aerodynamic performance to a new level. 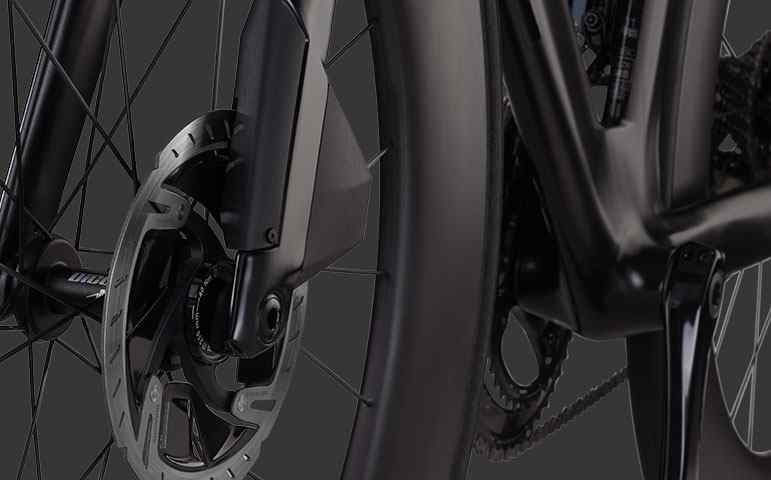 Caliper Covers: The Integrated covers optimize the airflow around calipers and rotors improving aerodynamic performance on Teammachine 01 Disc. 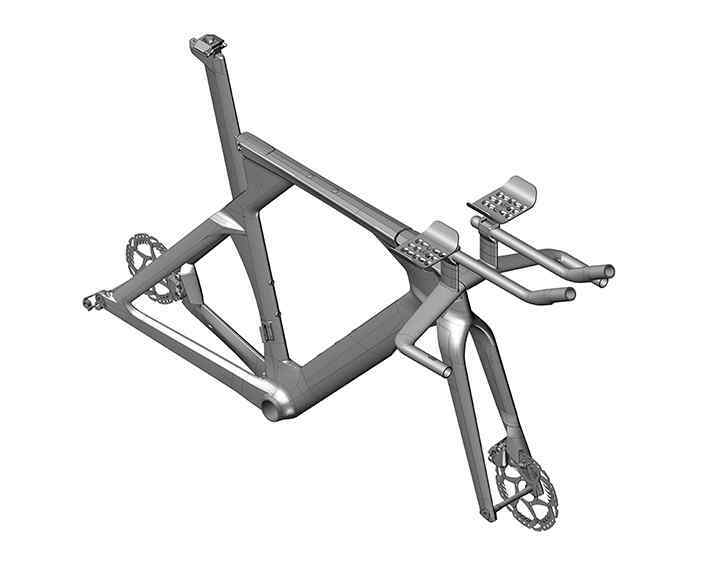 Dual-mount Seatpost: Capable of creating a wide range of seat tube angles for a perfect Tri or TT fit. 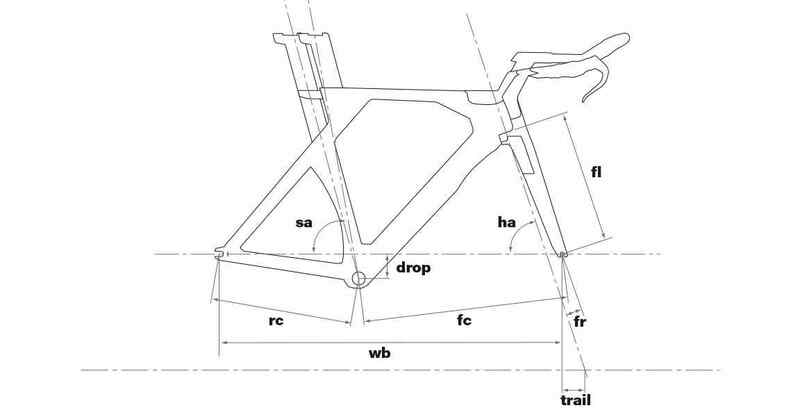 Rear Storage Box: (Tri configuration) Holds your training or race-day equipment - optimal aesthetics, maximal function. 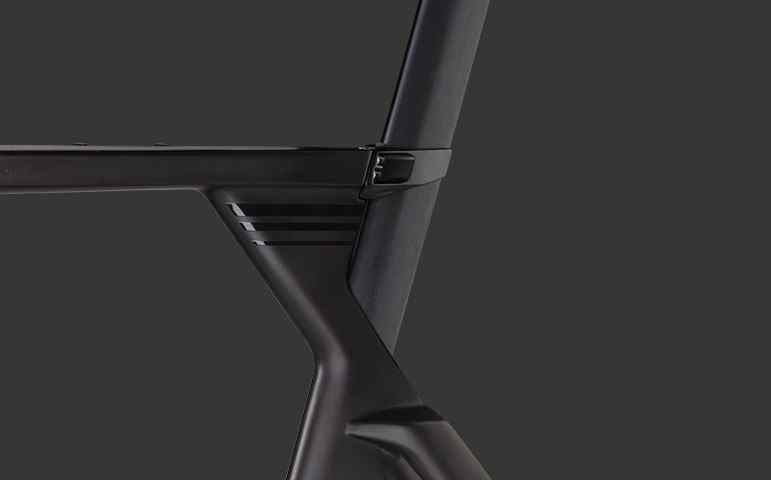 The newly revised SubA concept deploys all of our aerodynamic advantages: 3:1 tubes with truncated profiles, integrated caliper covers, crosswind-stable tube shapes, a hinge-fork design, super lean frontal area and ultimate integration from front to back.Combined with a refined rider-positioning system, this machine is all about free speed. 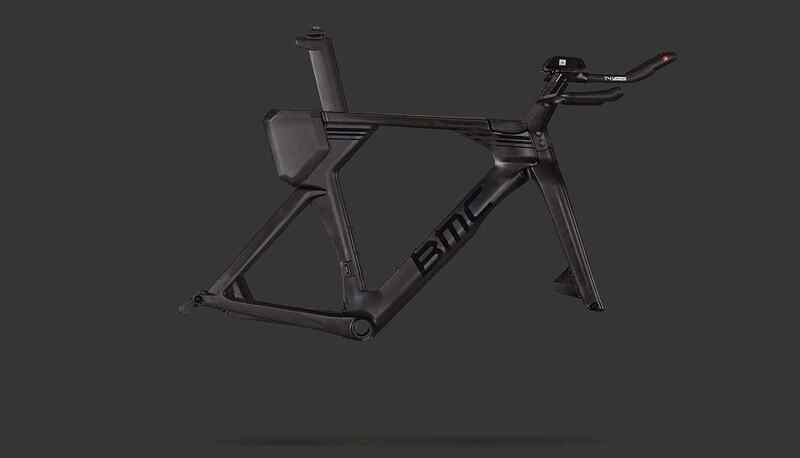 Long-course triathlons, time trials or solo efforts in wind-swept terrain, there’s no need to go slow. 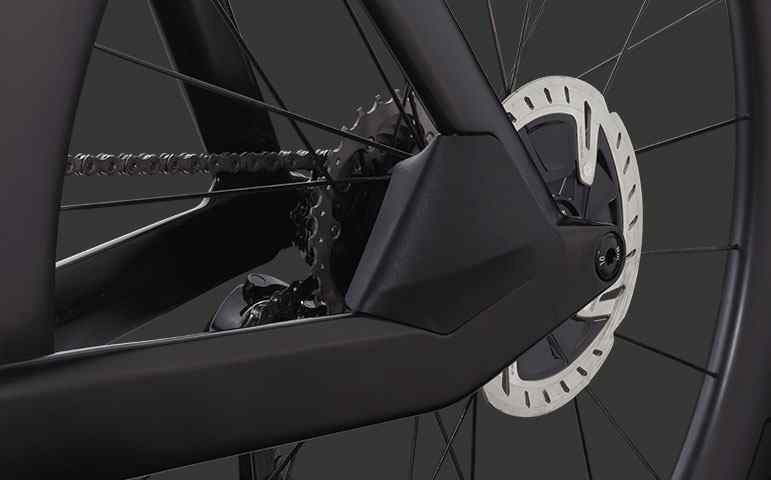 Timemachine Disc features complete disc brake integration to deliver superior handling and control on the most technical courses without compromising its aerodynamic performance.Disc brakes and thru axles improve functionality during international travel thanks to easy wheel changes and dependable brake-pad positioning.